It is really simple. I show you a condo. Then I ask…is this too small? What do you think of the view? The closet space? The layout? 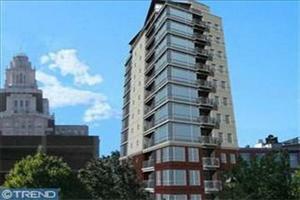 Then we visit the 2nd condo, and the questions are: What do you think of this building? How do you like the location? Is the kitchen big enough? Then we go to the 3rd condo, and I ask: How do you feel about rental parking being around the corner, as opposed to on-site? Do you like the bathrooms? How adverse are you to paying higher condo fees (for things like doormen, and elevators)? 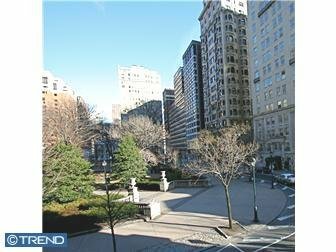 Finding you the right (say) Rittenhouse Square flat, or say Old City loft is a function of how well you can verbalize your “dream condo”, and me being able to interpret what you say, and match that to the current Center City Philadelphia inventory of condos. It is not rocket science. However, I am a fairly quick study, and I know the Philadelphia real estate market better than most (if you don’t mind me being a big-brain)…. 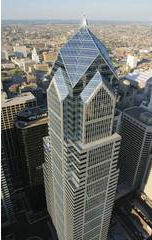 So give me a call at 215.521.1523 or drop me an email at Mark@CenterCity.com. 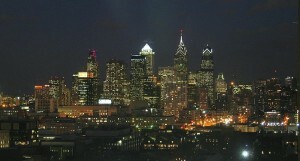 Let’s play 20 questions, and let’s see if I can come up with your dream Philadelphia condo! How much noise can you expect to hear from your Philly condo neighbors? Some is to be expected. Keeping you awake is beyond reasonable. 1) Make sure your common hallways are carpeted. Aside from quieting footsteps, carpeting will prevent the hallways from becoming an echo chamber. 2) Find a condo building in which the developer has “stacked” the bedroom. Having a bedroom above you is generally better than having a living room above you, especially in some of the converted loft/warehouse lofts in Old City. 3) Should your bedroom be adjacent to your neighbors living room (more common in newer construction), have a layer of soundproof sheet-rock added to that wall. 4) Make sure you have a high quality door sweep on the bottom of your front door to keep out hallway noise. 5) Make sure condo rules are enforced. Many condo docs state that 70% of each condo unit must be carpeted. Rarely enforced, but an option. Concerned about living too close to others? Lets discuss more options! 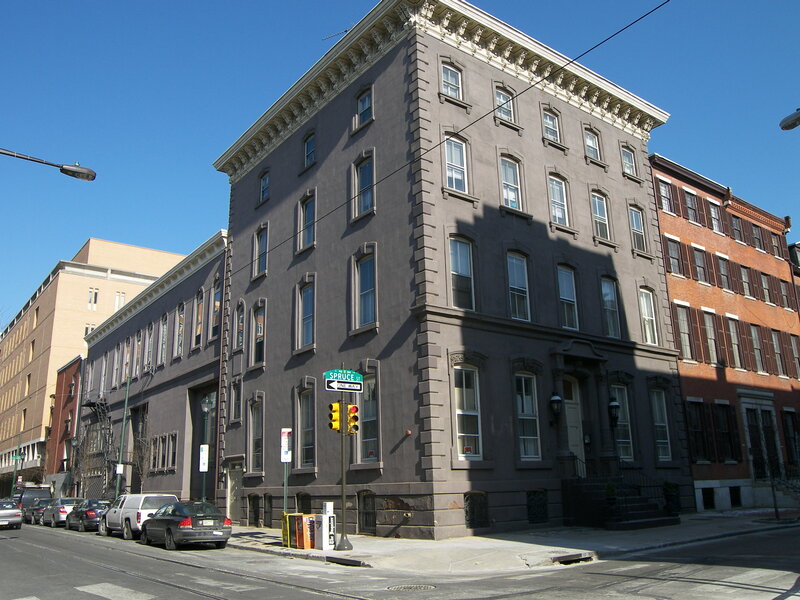 Strickland Row condos are named after William Strickland, who was a noted architect in 19th century Philadelphia, and is made up of a collection of six similar mansion-style homes, plus an adjoining approx. 8-story rear elevator building with about 68 individually owned units. 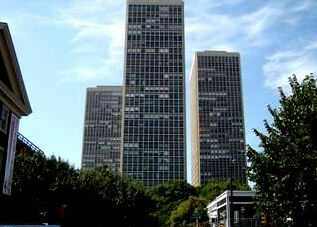 It was declared a condominium in 1981. There are many variations between the units in detail and size. The largest is a massively gorgeous condo that is nearly 4000 sq. ft. All buildings surround an interior swimming pool and gracious green open space that few know of. Characterized by a variety of sizes, styles, and layouts, Strickland Row offers some very competitive pricing for the Washington Square West area, and many of the units retain a high degree of original detail and charm. 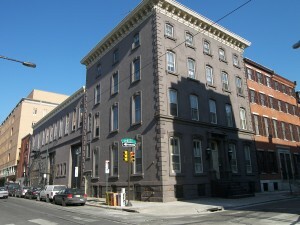 Incorporating some of the largest townhouses in Center City, the Strickland Row condos stretch from 1008-1020 Spruce St. 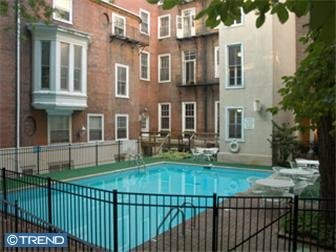 Parking can be rented about a block away at 11th and Clinton Streets, and easy access to Whole Foods, as well as Super Fresh on South St. makes living at these Washington Square West condos very convenient. You will find numerous neighborhood restaurants, as well as local video stores, and hardware stores with a block. 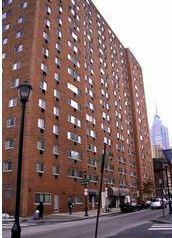 This well known piece of Philadelphia real estate is valued for the low dollar per square foot, and many units have off-street settings which provide privacy, and a quiet setting. 1) On-site deeded parking. This is where you always are guaranteed the same parking spot every day. Heavenly, but costly-and not always an option. 2) Valet parking that is on-site and a rental situation. And that usually costs you a buck or two everytime you greet the valet dude. 3) Valet parking that is licensed- meaning you pay a lump sum for the rights to a parking spot in the garage, and probably pay some additional condo fees for that right to park on site. 4) On-site parking, that is not deeded, but referred to as “limited common area”. Often self park. You don’t own the space, but you have full use and enjoyment of that spot. 5) A parking spot as a condo. As in the Park-O-Minium, or a few lots in town (rare). 6) Street parking. You pay $40 a year, and get a parking sticker which allows you to park on the street in your neighborhood. 7) Rental parking in a garage, within 50 feet of the front door of your condo building. My two cents is pretty easy to explain- If substitutable, open up to the idea of option #7 and you just might find that the world is your oyster, as far as the number of different buildings that you now may consider. There are a high number of fine Philadelphia Condos that don’t offer on-site parking, but say across the street in a public garage. 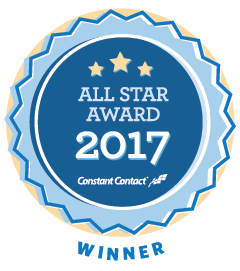 Feel free to leave a comment or drop me an email at Mark@CenterCity.com and let me know your thoughts!